When it comes to providing care in the home for a parent or relative, the tax implications can quickly become complicated. The IRS issued some guidance last year when payments come from Medicaid or similar programs under section 1915(c) of the Social Security Act. In short, these payments are not subject to self-employment tax but are taxable income to the family caregiver. Payments made through insurance policies receive favorable tax treatment. An increasing number of long term care policies include provisions for in-home care provided by a relative as an alternative to other care. What about when multiple family members contribute to the cost of providing in-home care? In this case the possibilities expand for family tax planning. In order to arrange the most favorable tax treatment it is necessary to consider the tax position of each person involved and design the home health care arrangement accordingly. In some cases, I suspect, the highest income family members may pay a larger share of the cost and the amounts might be considered to be compensation to a household employee. Yet the family may achieve the best overall tax treatment if the payments are made by gift rather than compensation for services. In any event, it makes sense to consider this issue as part of the overall tax planning process because in-home health care can be a significant and ongoing major expense. If the family caregiver provides the services in parent’s home and does not offer these services to others or hold themselves out to the public for these purposes then this is a household employee and not a contractor. It is important to consider issues related to household employees including worker’s compensation insurance, wage taxes and unemployment compensation taxes. 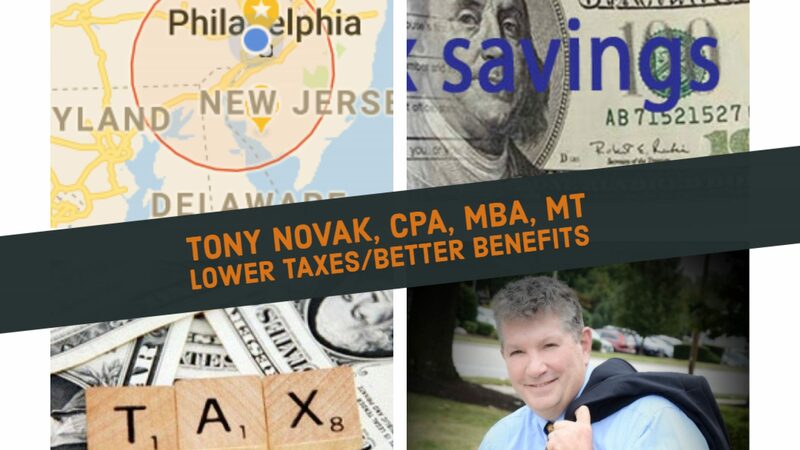 More information on this tax planning process is posted at my web site www.tonynovak.com.